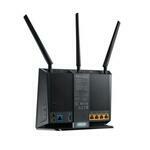 Dual-WAN wireless router with ADSL modem and Ethernet WAN/LAN for VDSL Fibre. Compatible with ADSL2/2+, ADSL, VDSL2, fibre and cable services for complete future-proofing. A combined maximum data rate of 1900 Mbps allows smooth streaming of 4K/UHD videos, online gaming or other bandwidth-intensive tasks. 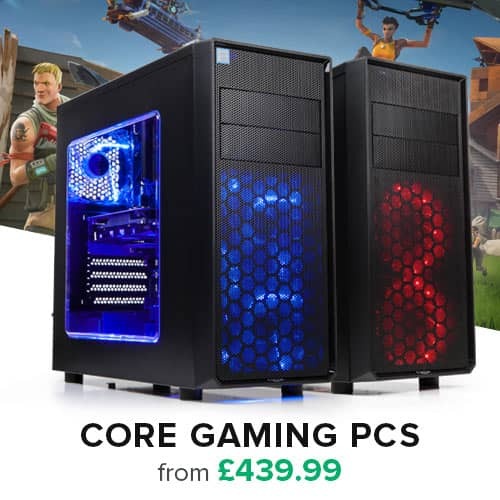 Dual dedicated CPUs for wired and wireless connections to maximise both range and stability. AiRadar with universal beamforming optimises signal strength in any direction to give up to 150% (1) coverage and is backward compatible with 802.11a/b/g/n clients. Multi-purpose USB 3.0 port supports file sharing, printers, 3G/4G dongle sharing and media streaming with up to 10 times faster data transfer than USB 2.0. ASUS AiCloud lets you access, sync, share and stream data from your home network to any internet-connected PC, Android or iOS device. 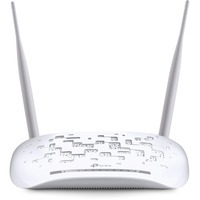 With a choice of DSL or Ethernet WAN connections, this ASUS DSL-AC68U AC1900 Simultaneous Dual-Band VDSL2/ADSL2+ Wireless-AC Router can be used a DSL modem plus wireless router, or as a standalone wireless router. You can choose the mode to suit your needs, saving energy and clutter by replacing two separate power-hungry devices. Whether for a basic home setup or an advanced wireless network, this ASUS DSL-AC68U Wireless-AC Router has all the flexibility you need. 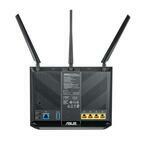 You can also let two modes work simultaneously and manage them with ASUSWRT dual WAN function. 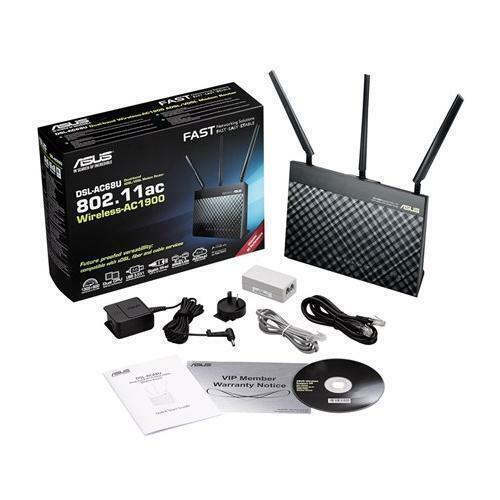 Works with any kind of internet connection this ASUS DSL-AC68U AC1900 Wireless-AC Router supports all common types of DSL connection, including ADSL2, ADSL2+, ADSL and VDSL2. Thanks to its Ethernet WAN option, it can also be used seamlessly with any fibre or cable-based modem with an Ethernet connection. This makes it ideal for those who intend to upgrade their ISP in the future. This ASUS DSL-AC68U AC1900 Wireless-AC Router offers dual CPU performance and flexibility with twin processors each optimising wired and wireless connections. By separating wired VDSL/ADSL and Wi-Fi networking into two compute modules with their own dedicated processing power, this ASUS DSL-AC68U Wireless-AC Router achieves maximum performance for both connection types with no compromises and eliminates the performance drops that plague other routers with busy networks, maximising both range and stability. So even on the busiest home networks, HD video streaming is always smooth, the latency low for online gaming and VoIP calls, and file downloads are never interrupted. Powered by 5th generation Wi-Fi (5G Wi-Fi), the new 802.11ac Broadcom chipset gives this ASUS DSL-AC68U AC1900 Wireless-AC Router superfast Gigabit wireless speeds. Compared with current 802.11n, this ASUS DSL-AC68U Wireless-AC Router delivers up to 1.3Gbps at 5 GHz, which is 3X faster than 802.11n! The upgraded bandwidth has the higher capacity you need to increase Wi-Fi enjoyment at home. With notebooks, desktops, pads, and smartphones now all Wi-Fi-reliant, it’s time to upgrade to the next generation so you can expand you connectivity now and in future. ASUS AiRadar intelligently strengthens wireless device connectivity using precise directional signal amplification for extended coverage, increased data throughput speed and enhanced stability. Because connection strength varies based on your environment, this ASUS DSL-AC68U AC1900 Wireless-AC Router uses three external high-gain antennas and universal beamforming to detect wireless device locations and shape transmissions so they’re optimised for the fastest, most stable connection strength. Most importantly, the universal beamforming not only works on 802.11ac clients, but also 802.11a/b/g/n clients. 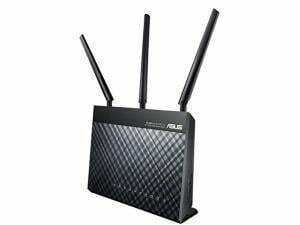 This ASUS DSL-AC68U AC1900 Simultaneous Dual-Band VDSL2/ADSL2+ Wireless-AC Router arrives loaded with a USB 3.0 port. USB 3.0 offers up to ten times faster transfers than USB 2.0. FTP, HTTP, and UPnP server functions all achieved with instant ease and speed, alongside 3G/4G connection sharing and ASUS AiDisk remote file access and content streaming from a wide range of compatible devices. Best of all, downloading can occur 24/7 even with the PC off, and printers can be shared too. Equipped with powerful hardware NAT acceleration and built-in Gigabit Ethernet, this ASUS DSL-AC68U AC1900 Wireless-AC Router gives you full Gigabit LAN-to-WAN performance of more than 900 Mbps, which is over 4.5 times that of traditional software-based NAT Gigabit routers. This reduces the possibility of bottlenecks on fast internet connections. With the ASUSWRT dashboard UI, setup, monitor, and control network applications all in one intuitive area. On top of 30-second setup, multi-device detection, and flexible settings that make the most of your network performance, it has been upgraded with quick scanning of USB storage connected to routers to verify data integrity and drive health. Dual WAN enables having two connections/ISPs on one router, with load balance and failover mode for added stability and redundancy to ensure uninterrupted internet access. This ASUS DSL-AC68U AC1900 Simultaneous Dual-Band VDSL2/ADSL2+ Wireless-AC Router offers a simple VPN server and VPN client setup, which allows you to access a home network or the internet privately and securely. On DSL-AC68U you can easily set up a VPN server with PPTP and OpenVPN protocol support, with no need for paid VPN services or a dedicated VPN server. 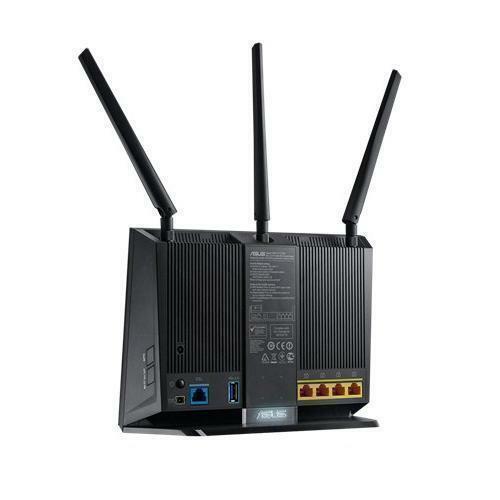 This ASUS DSL-AC68U Wireless-AC Router can also turn your network-connected devices into VPN-enabled clients via PPTP and L2TP protocols with no need to install VPN software on each of them. This ASUS DSL-AC68U AC1900 Wireless-AC Router supports up to four wireless networks over the 2.4 GHz band and four over the 5 GHz band, so you can set up usage times and limit access with advanced controls, including parental settings. * The actual performance may vary as a result of network conditions and environmental factors.